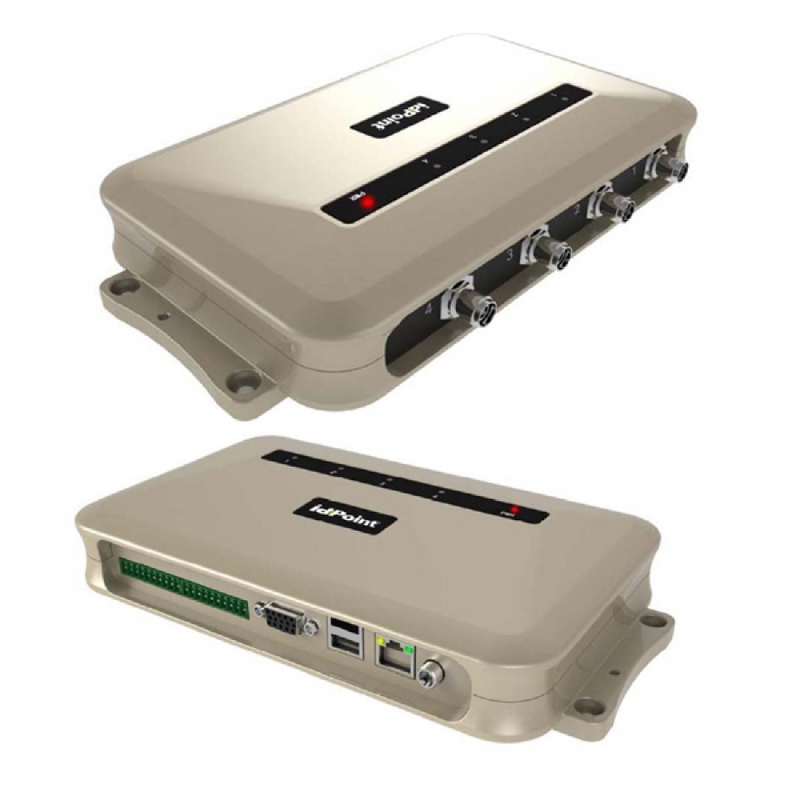 High-performance 4-port RFID reader designed for both indoor and outdoor applications. IDC4 is a small yet powerful and strong device. Aflak introduces advanced Fixed RFID Reader based on improved 2nd generation RFID. with radio technology for faster, more accurate read rates and more consistent performance even in challenging environments. Aflak RFID Reader is based on improved Generation 2 RFID. Compatible with multi protocols it is designed to connect with a multiplexed four antennas interface for faster reading and multi tag identification.